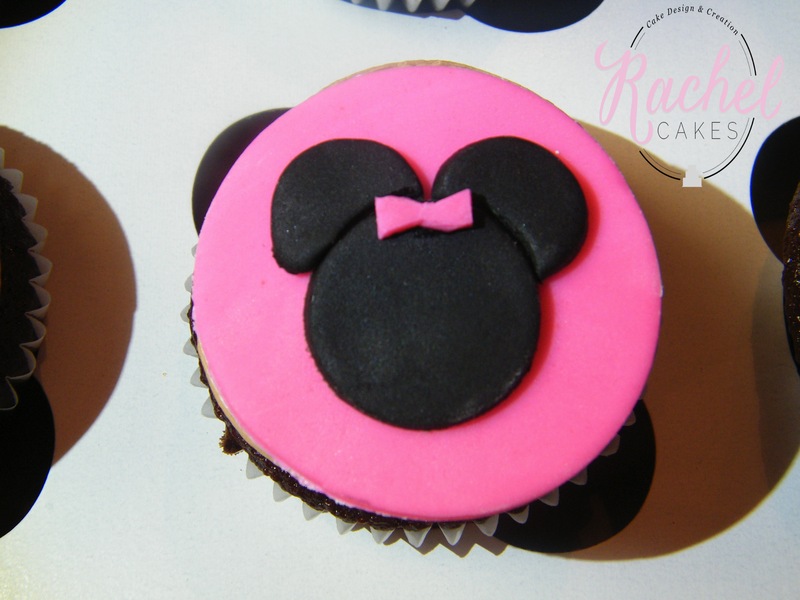 Minnie Mouse – think pink! Last weekend’s cake was for a sweet little 2 year old. Who I never met. But trust me, from the photos her Mum sent me she is the sweetest-looking-munchkin-in-a-Minnie-Mouse-Birthday-dress that you ever did see! 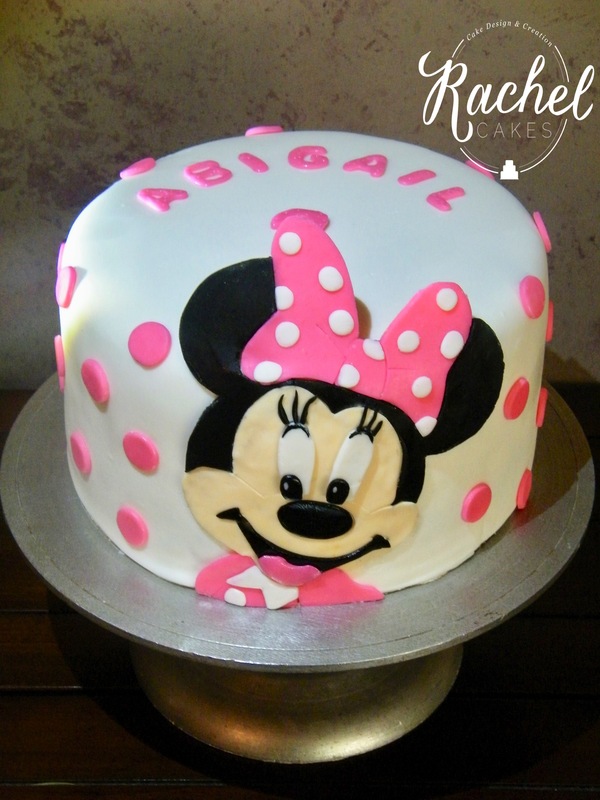 Another Disney themed cake for this event – this time a Minnie Mouse on the front (with her ears balancing in the air above her head!) 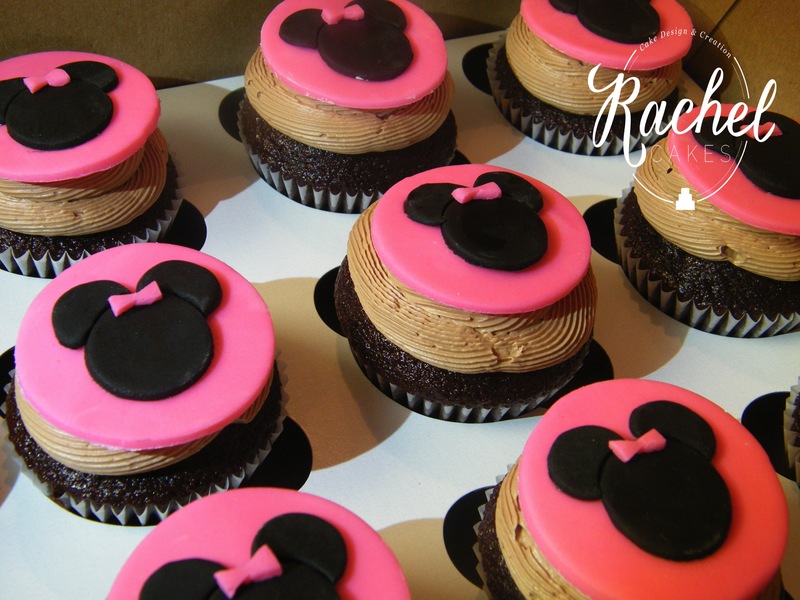 and a matching dozen cupcakes for all the little guests. Happy Birthday Little Abigail !!! ← Coconut, Brandy and Some Ombre!